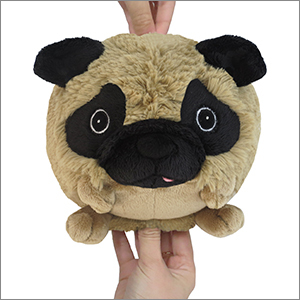 Mini Squishable Pug: An Adorable Fuzzy Plush to Snurfle and Squeeze! Some fluffy puppies, you want. You want to pet and cuddle them, and tell them they're the best thing in the whole widdle world. And then there are some puppies you need. Like the Pug! Case in point: Prince William of Orange! As the story goes, in 1572 a Pug saved his owner's life by alerting him to assassins! Here's how we think it went down: in the dead of night, seeing the danger from the castle walls, this Pug whipped up a carrot cake and spelled the words "Your Excellency, some assassins are here to see you. Love, your Pug," in buttercream frosting. Prince Orange went to cut a slice, and the alarm was given. True story! Awwww. I love pugs and squishables and this was perfect! She is a cute pug. Great job with this cutie! This guy takes the puggy cake! I love his little tongue flopped out just a bit (it's an embroidery, which is probably good so it has no chance of getting ripped off or frayed), and his squished face is the perfect pug likeness. 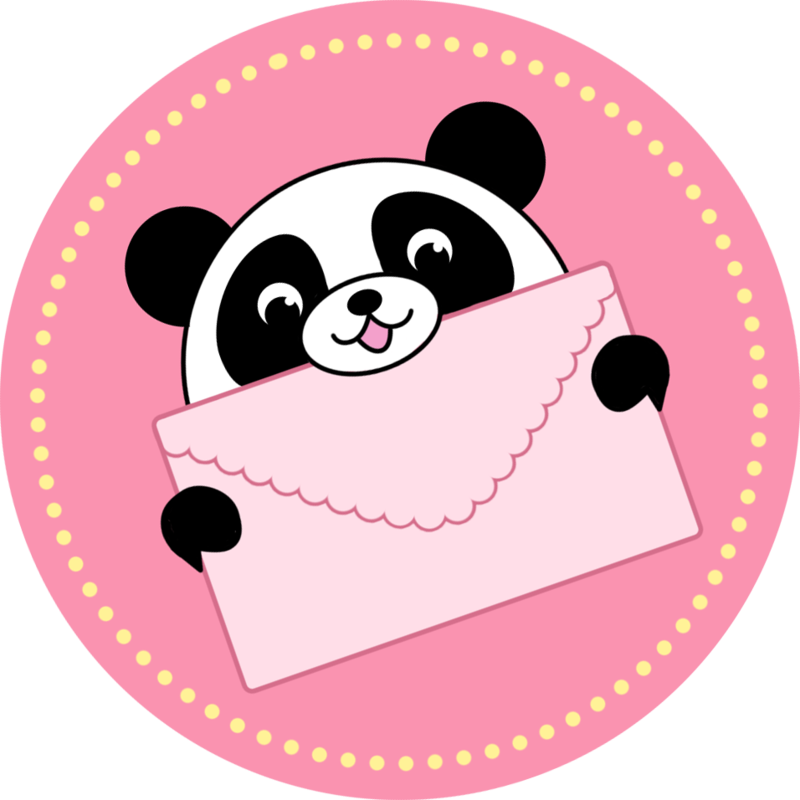 An awesome cuddle buddy, just to be expected from Squishable.com! This little guy is so adorable and soft. Also makes for a perfect cuddle buddy! Absolutely love it!